8 skins today - birdies are coming - they go to McGoop (#2,4), LuvLife (#8,9), Mother (#10), Minnie (#15), Rosco (#16) and Happy Feet (#6). Hello little lady! 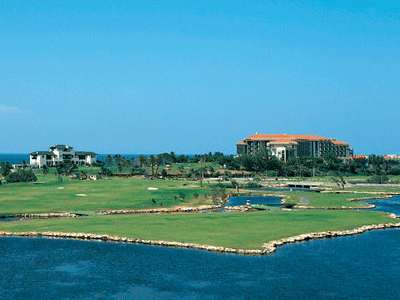 Cuba missed you and what a great round you had. 2 birds, 1 dog and 1-0-1 record earns you first star. 2nd day, 2nd star again! Cracker goes 2-0-1 against a solid group and shoots another great score. I guess this course suits your eye! Welcome back Cracker! Hunter goes 2-1 and gets a great dog on the tricky #8. Great job!